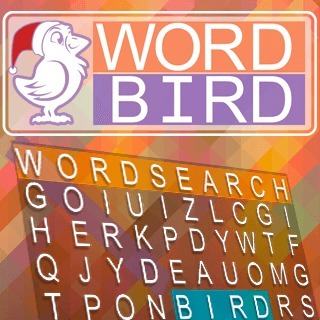 Find all the words in this fun word search puzzle game! Play a random game or select one of the 10 categories. Look at the word list and find the words vertically, horizontally or diagonally hidden in the grid. Use a hint in case you are stuck and try to reach a top ranking on the leader board!